Being a florist is not an easy job as what most people think it is. It is more than just a “flower arranger”. Owning a flower shop or even just working in a flower shop requires the right amount of knowledge and expertise. It is a full-time service that usually deals with the most emotional day/s of a person’s life, may it be for a wife’s 55th birthday or a death in the family. First and foremost when starting a floral business, you must have a deep appreciation for plants and flowers. Of course, to become successful in any business, one must have the passion for whatever he or she is doing. Most flower shop owners start their own businesses because they love collecting and taking care of plants and flowers. Since they love being around them, they want to share the joy to other people. To become successful in this business, you should know what you are selling. You should have basic knowledge on plants and flowers so that when your customers seek for advice on what particular arrangement is most appropriate for an occasion, then you would be able to give them a worthy answer. Of course, to be a good florist you should have an artistic ability in creating floral arrangements. Creativity is the key element for you to come up with unique styles and design that catch your customer’s eye. Arranging flowers is an art, and any form of art expresses different kinds of emotions. You should know how to work on a design that says something and means something, and it is your job to send that message to your customers. Since it is a business, you should have an understanding on how economics works in a business. You should know how to run it – from buying, selling, record keeping, planning profits, managing costs, marketing and attracting customers. Having the creative mind of a florist is not enough; you must be business-minded as well. Like any other business out there, it is very important for you to know how to deal with other people. In order for you to win customers over, you should have a pleasing personality. You should keep in mind that strangers you meet in the grocery or on the bus could be your future customers. More customers could really boost your business. So evaluate yourself. 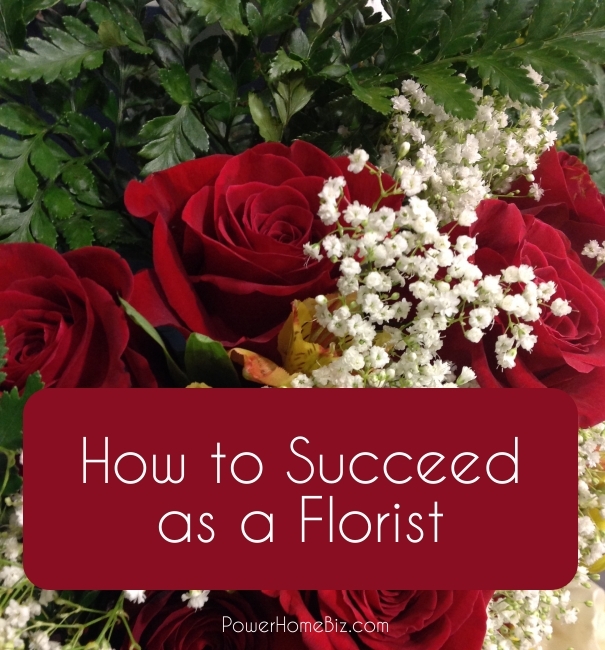 Do you possess the five traits mentioned on how to be a good florist? If you do, no doubt you would be a successful florist in the near future. If you lack one or two, don’t fret! You’re getting there. Good luck!